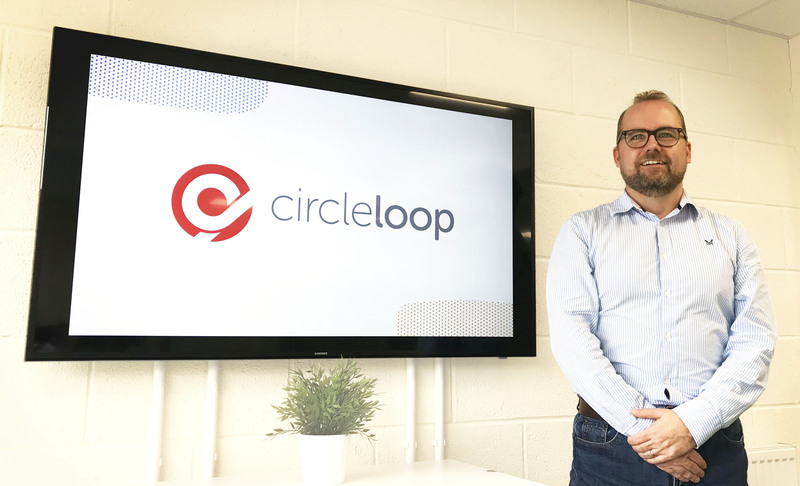 “Since we launched CircleLoop we’ve experienced significant demand from the marketing, advertising and digital sectors, so HubSpot was an obvious integration partner for us as we continue to challenge the telecoms market with new technology and fresh thinking. 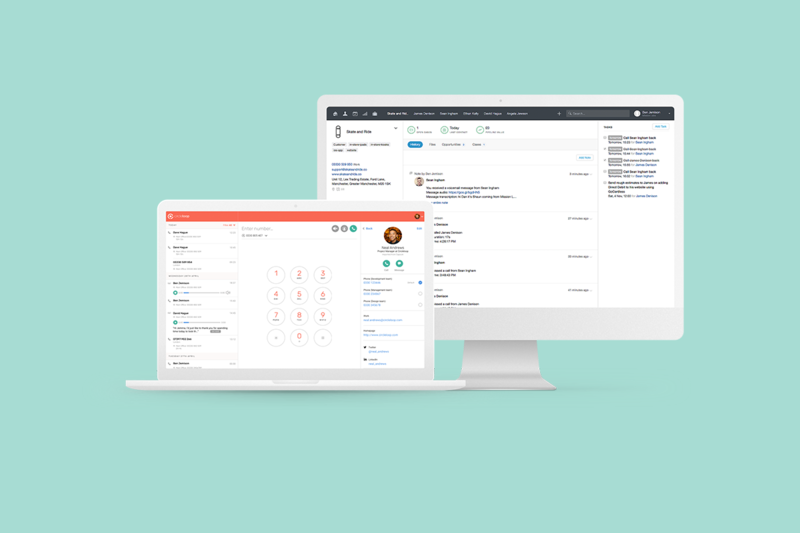 Our HubSpot integration delivers clear productivity benefits for forward-thinking companies and we’re excited to be listed as an certified app in HubSpot’s marketplace”. 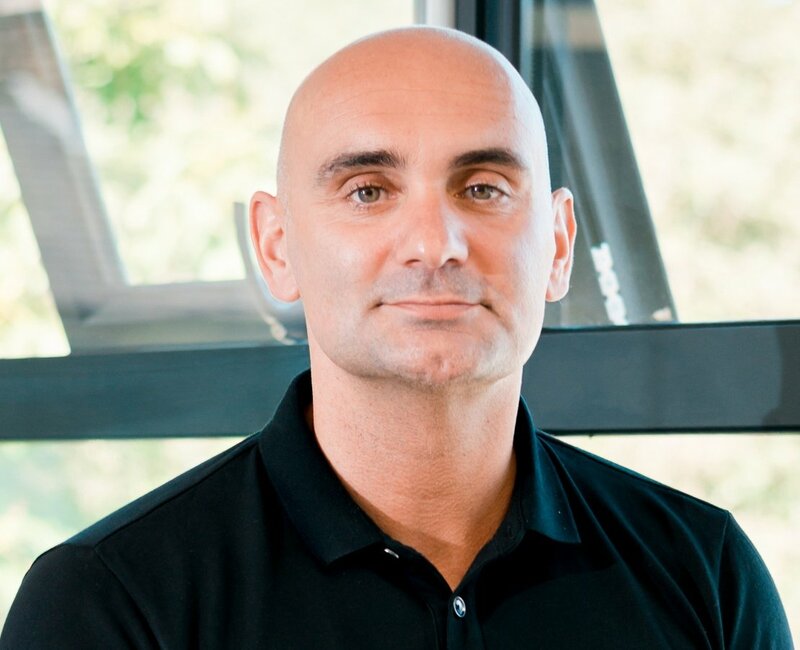 CircleLoop is a next generation cloud-based phone system for business which runs in powerful desktop and mobile apps with no need for additional phone hardware. It’s packed with smart features such as call recording, transcription, integrations and analytics and delivers huge flexibility and productivity benefits when compared to traditional phone systems. CircleLoop is UK-based and the technology has been built from the ground-up. Learn more and start your free trial at www.circleloop.com/hubspot.